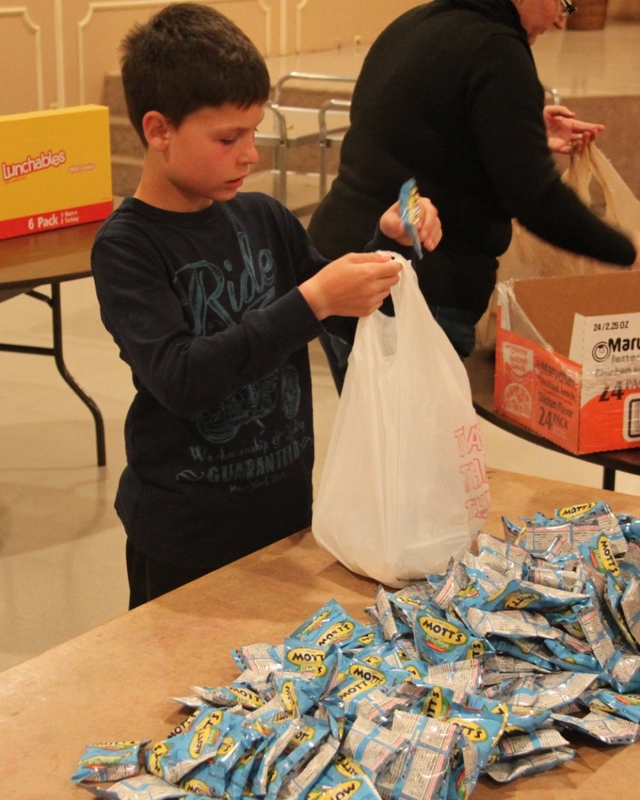 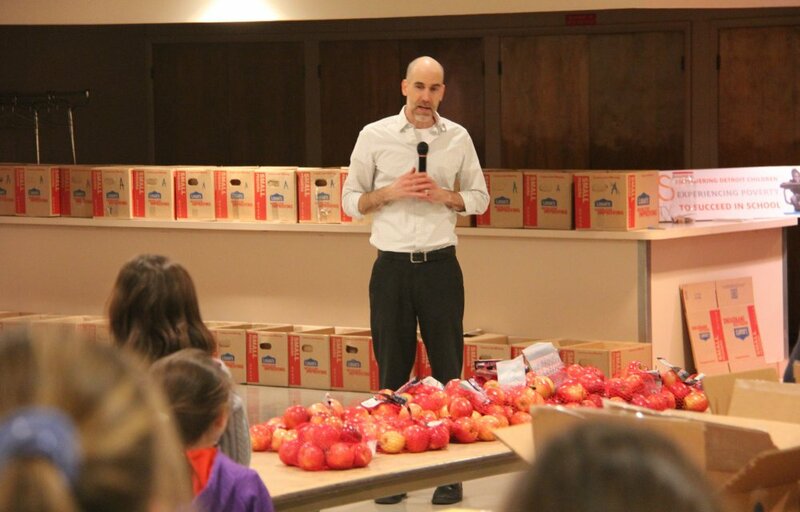 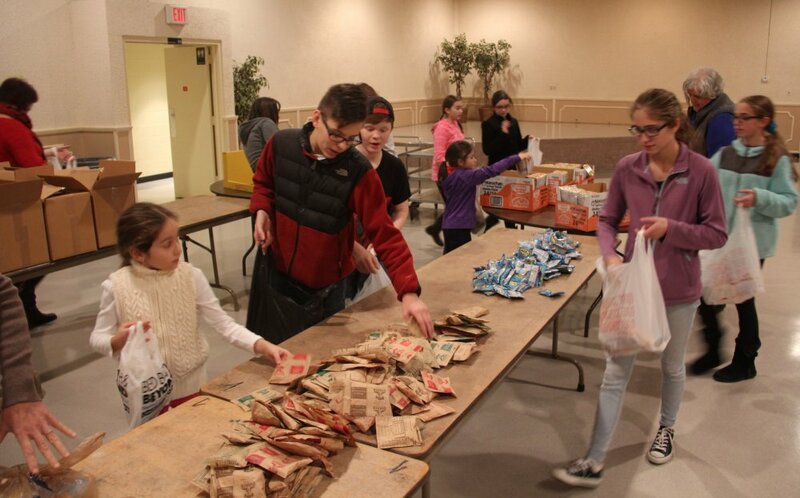 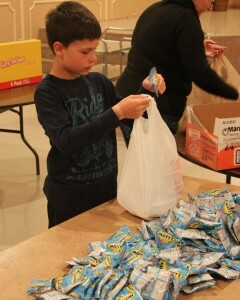 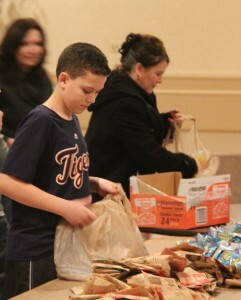 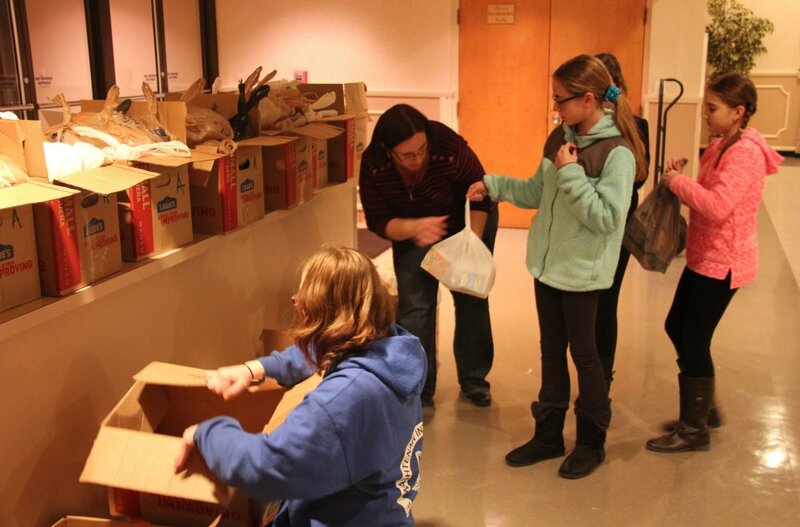 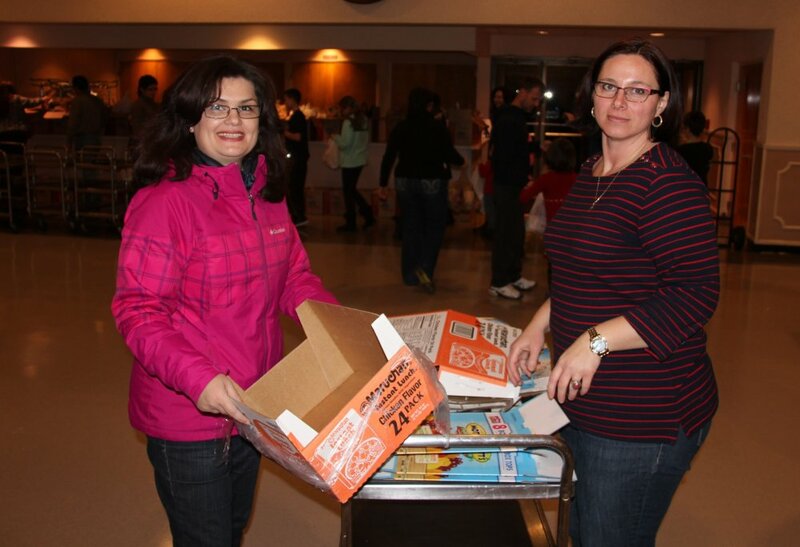 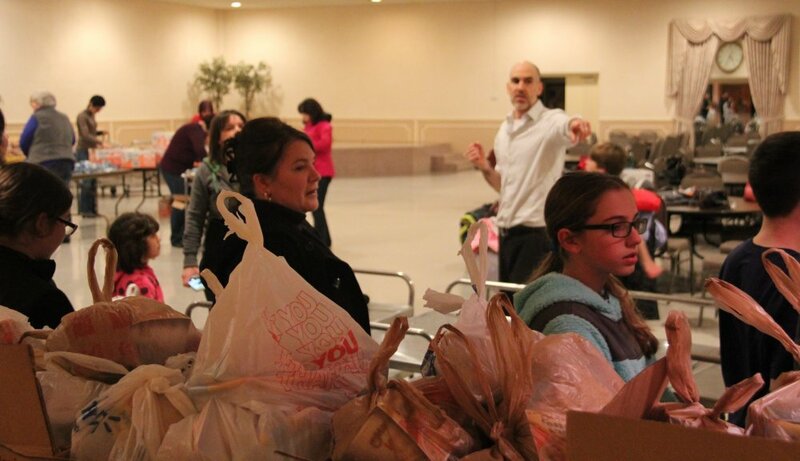 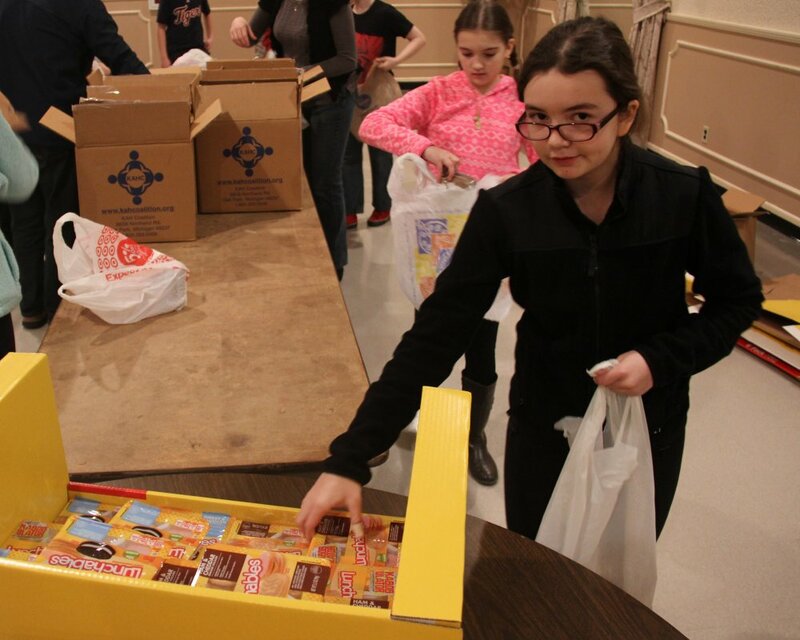 On Thursday evening, January 21, 2016, a group of our Sunday School children, together with some of their parents, volunteered time to help pack a few hundred “weekend lunches” that will be distributed to hungry Detroit children. 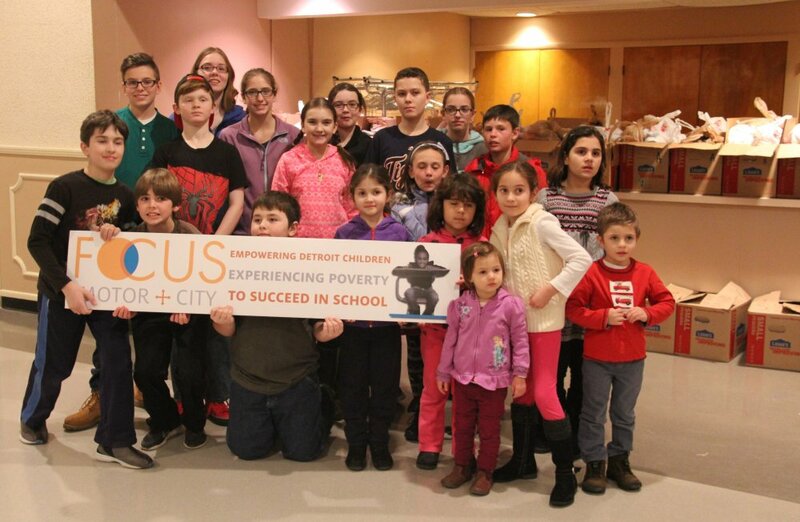 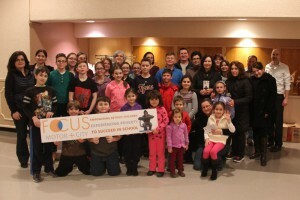 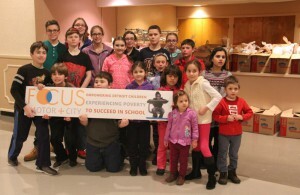 FOCUS Motor City (FOCUSMotorCity.org) is the local chapter of the Fellowship of Orthodox Christians United to Serve (FOCUS North America), a non-profit organization founded by Orthodox Christians and joined by others to provide sustainable solutions to poverty in cities across North America. 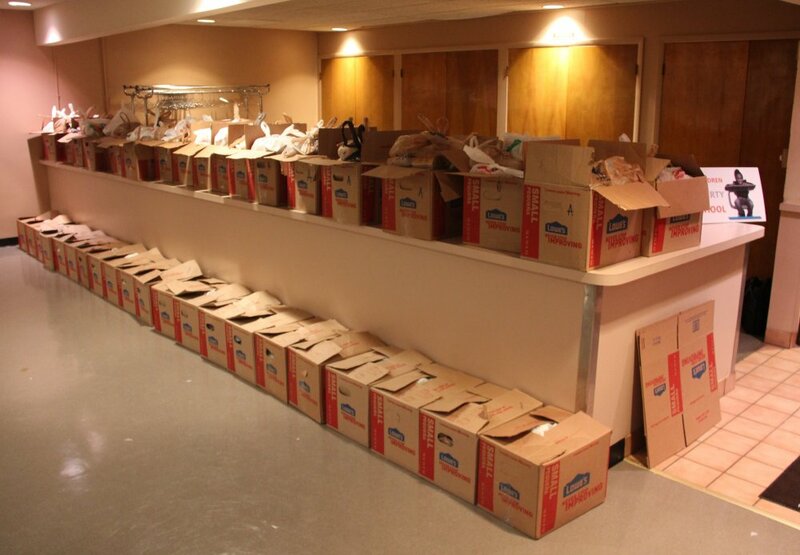 This regular activity of theirs takes place twice a month at various local churches and businesses. 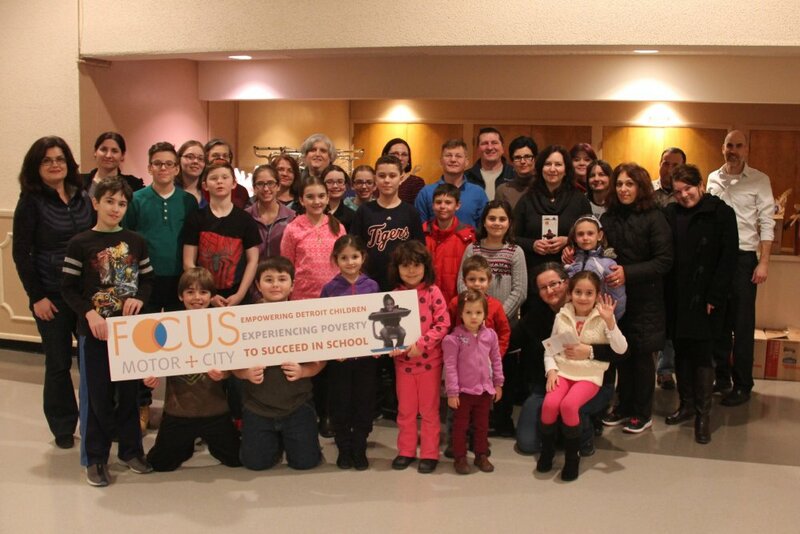 Thank you to all of our students and parents who participated!